A rollicking blues rock ride! 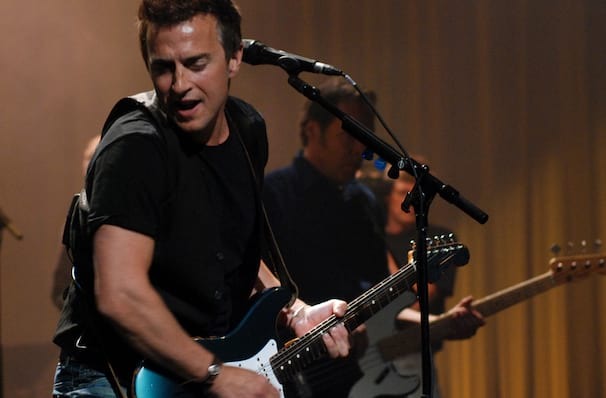 Blues rocker Colin James knows a thing or two about reinventing yourself. He first burst onto the music scene as a rock guitarist in the late 80's, going on to record as pop vocalist before turning his hand to Big Band Swing with the Little Big Band. His distinctive, gravel-toned vocals are equally at home on his driving blues anthems as they are on his country-tinged folk material. James has earned the reputation as one of Canada's, if not the world's, finest guitarists and his skill and high-energy style of playing set the tone for every show. While he's at his virtuosic best on up-tempo rock outs, the guitar maestro isn't afraid to slow things down and get soulful. With such a diverse catalogue and level of musicianship, an evening with Colin James is one well spent. Sound good to you? 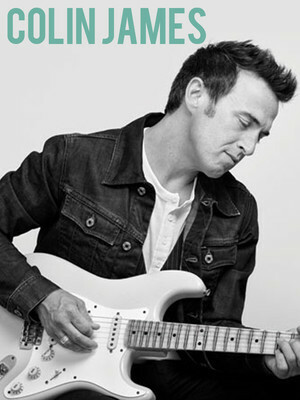 Share this page on social media and let your friends know about Colin James at Southern Alberta Jubilee Auditorium. Please note: All prices are listed in US Dollars (USD). The term Southern Alberta Jubilee Auditorium and/or Colin James as well as all associated graphics, logos, and/or other trademarks, tradenames or copyrights are the property of the Southern Alberta Jubilee Auditorium and/or Colin James and are used herein for factual descriptive purposes only. We are in no way associated with or authorized by the Southern Alberta Jubilee Auditorium and/or Colin James and neither that entity nor any of its affiliates have licensed or endorsed us to sell tickets, goods and or services in conjunction with their events.